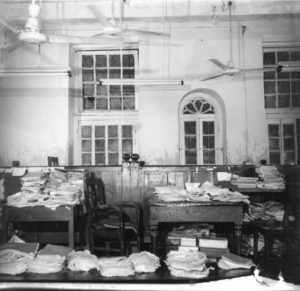 The ‘Alipore Bomb Case’ was “the first state trial of any magnitude in India”. 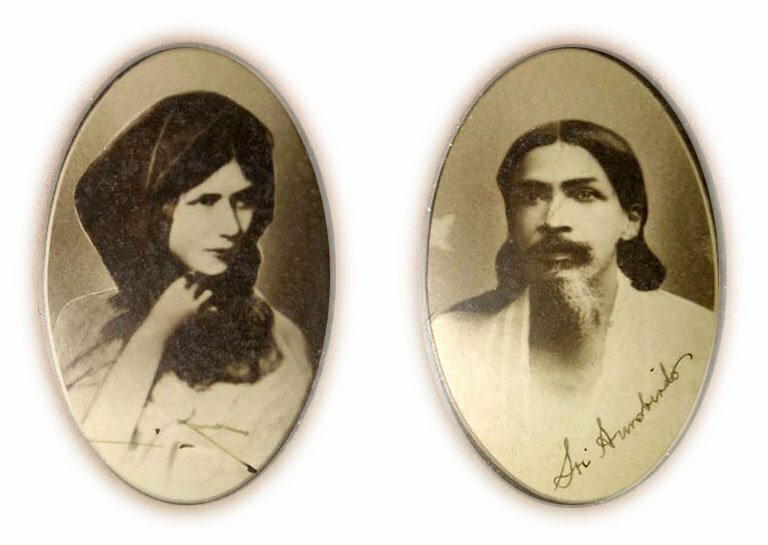 The British Government arrested Sri Aurobindo, a prominent Nationalist Leader at the time, Barindra Ghose, and many young revolutionaries. 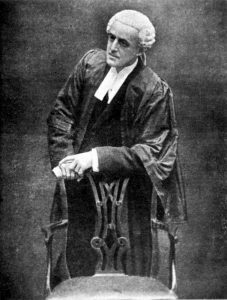 They were charged with “Conspiracy” or “waging war against the King” – the equivalent of high treason and punishable with death by hanging. The case dragged on with preliminary hearings in the Magistrate’s court, involving 1000 artefacts as evidence and 222 witnesses followed by a trial in Sessions Court, involving 1438 exhibits and 206 witnesses. 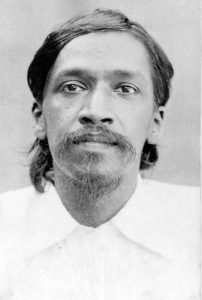 A letter in Sri Aurobindo’s brother Barin’s handwriting was produced before the court as a clinching evidence against Sri Aurobindo. Popular as the ‘sweets letter’, it spoke of spreading ‘sweets’ or ‘rosogolla’ all over the country in case of emergency. The letter was addressed to ‘Dear brother’. ‘Rosogolla’ was a codified word used by the revolutionaries for bombs, some witnesses confessed. 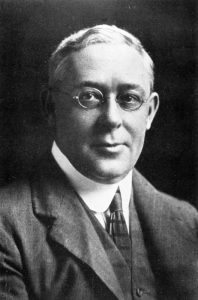 Therefore the magistrate, Judge Charles Porten Beachcroft, wanted to know the etymology (the origin of a word and the historical development of its meaning) of Rosogolla. It was explained as a ‘juicy sweet ball’. 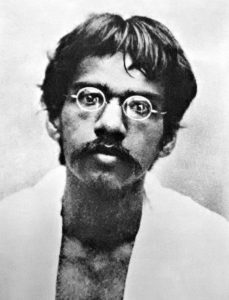 The approver next identified the handwriting of Aurobindo Ghose in several exhibits, among them being a draft prospectus of the Bande Mataram. There were scribbling on the word ‘sweets’, indicating that someone or somebody was trying to hide something by rubbing out the word from the letter. The debate ensued over the intentional scribble and therefore the magistrate called on the etymology. Nothing could be proved other than the prosecutors and the defence counsels indulging in a long debate.